Despite their increasing success, these early cruises, called “excursions”, were difficult to plan with existing ships. Constructed as ocean liners, they did not meet the requirements of the pleasure-seeking market. They offered few amenities aboard. Note: Due to the poor signal, formatting has been difficult for today's post, especially when copying information from another site. We apologize for the spacing and font differential throughout the post. With the ship refueled and provisions in the final stages of the loading process, Royal Caribbean Explorer of the Seas will be departing Fiji around 5 pm. As mentioned in yesterday's post, we have thousands of sea miles ahead of us. We can only imagine what it must have been like generations ago for travelers to make their way across the seas, on a much longer and more hazardous journey. In perusing online I stumbled across this site with the fascinating story of the world's first cruise line. For those who prefer not to click on links, here are a few morsels directly from that article with photos. "SS Albert Ballin was an ocean liner of the Hamburg-America Line launched in 1923 and named after Albert Ballin, visionary director of the line who had killed himself in despair several years earlier after the Kaiser’s abdication and Germany’s defeat in WW 2. 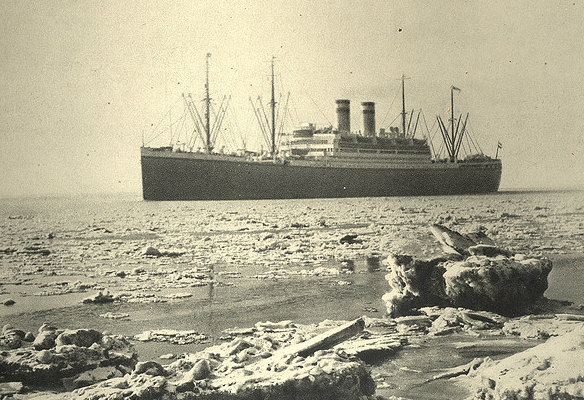 In 1935 the new Nazi government ordered the ship renamed to Hansa (Ballin having been Jewish). 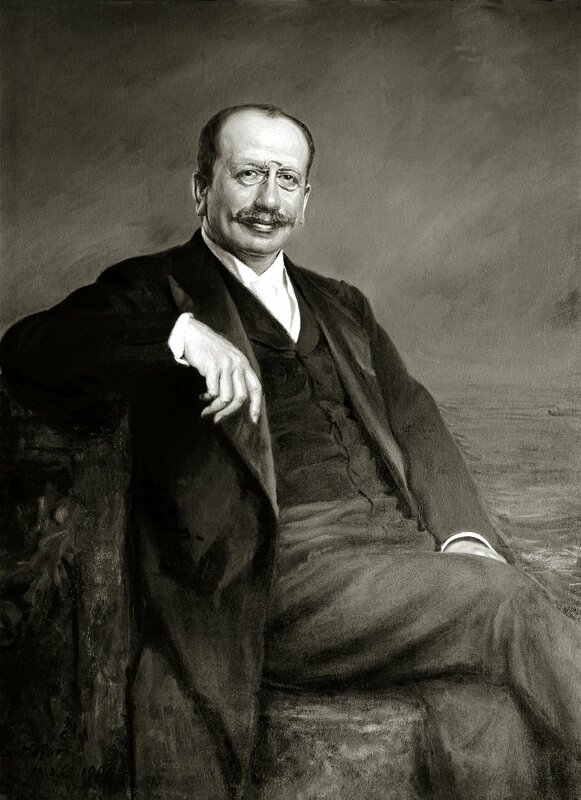 The German shipping magnate Albert Ballin was responsible for turning Germany into a world leader in ocean travel prior to World War I. It was Ballin who also invented the pleasure cruise in 1891. Born in Hamburg on 15 August 1857, Albert Ballin was destined to become a pioneer in making ocean travel a more pleasant, even luxurious experience. As a Jew, for most of his life, he would walk a fine line between social acceptance and scorn. But the “Kaiser’s Jew” long enjoyed financial and political prominence before falling out of favor and being branded a traitor to Germany as the First World War and his own life drew to their bitter end in 1918. 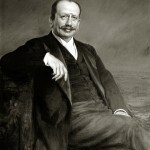 Born in a poor section of Hamburg, Ballin (pronounced BALL-EEN) had achieved greatness and strongly influenced the passenger ship industry by the time he took his own life at age 61. A decade before Albert Ballin’s birth, the company he would later head, the Hamburg-Amerikanische Packetfahrt-Actien-Gesellschaft (Hapag) had been founded on 27 May 1847, with the goal of operating a faster, more reliable liner service between Hamburg and North America, using the finest sailing ships. At that time a “fast” east-to-west Atlantic crossing took about 40 sailing days. The return voyage, with favorable west winds, required “only” 28 days. 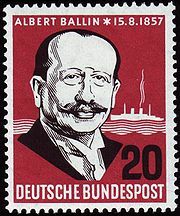 This German postage stamp was issued in 1957 for the 100th anniversary of Albert Ballin’s birth in Hamburg.) A “packet ship” gets its name from the time when ships were employed to carry mail packets to and from British embassies, colonies, and outposts. 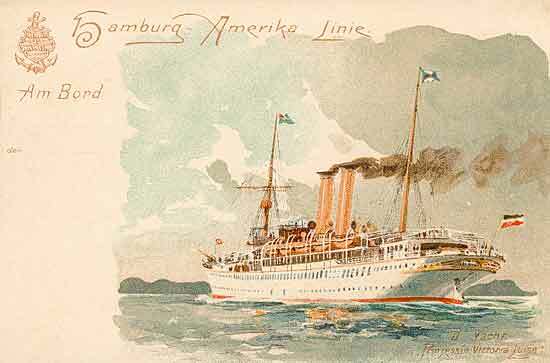 The term “packet service” later came to mean any regular, scheduled service, carrying freight and passengers – such as the Hamburg-American Packet Company. Nevertheless, there was stiff competition for passengers on the North Atlantic route. Internationally, shipping lines in Britain and Prussia (after 1871) fought to attract passengers, but there was also competition within Germany itself between the port cities of Bremen (Bremerhaven) and Hamburg. In 1856 Hapag, under its first director, Adolph Godeffroy, put its first steamship, the Borussia, into service, becoming the first German shipping firm to do so. As time went by, coal-powered steamships would cut the travel time between Hamburg and New York down to just six or seven days." For our "history buff" readers and for the remainder of the story, please click here. We found the story interesting causes us to further appreciate the quality of the experiences we've had during this period in our lives with advanced design, amenities, convenience and technology. During many conversations with passengers on this cruise and others, a common topic of conversation has been how modern conveniences and technology have greatly enhanced travelers desire to see the world in part by cruise ship. 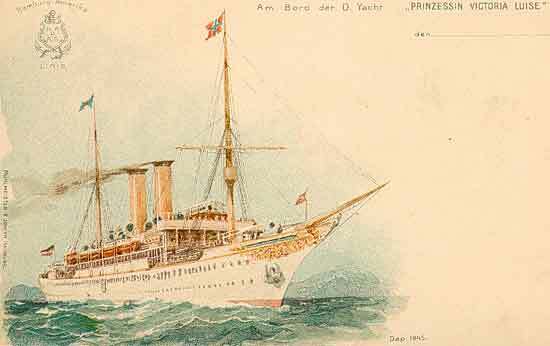 THE FIRST CRUISE SHIP WAS A “PRINCESS”: – The Prinzessin Victoria Luise was the world’s first cruise ship. 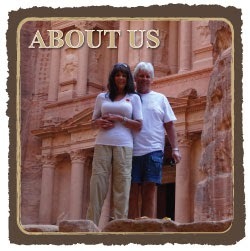 For us, it's added considerably to our ability to visit more countries in shorter periods of time. Although ports of call stops are often for only one day, it gives the traveler the opportunity to get a sampling of the flavor and persona of the city and a country. However, our opportunities to stay in many countries for longer periods has provided us with a perspective that often proves to be very different than one might experience in a single day or two (such as these two days in port in Fiji). If anything, our longer stays while immersing ourselves into the culture and lifestyle of the locals leaves us appreciating and feeling more inspired than when we may spend a mere day in any location while on a cruise. Over these past two days, we've had an opportunity to share some of our Fiji lifestyle stories after spending four months on two islands, Vanua Levu and Viti Levu, both very different while possessing the similar friendly Fijian nature of its fine people. 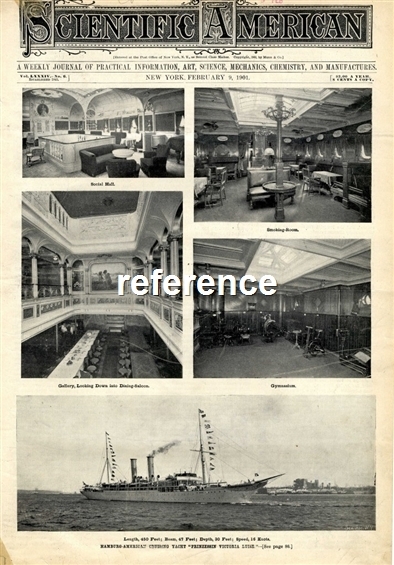 Photos of the ship and her public rooms – as seen in Scientific American. Fiji consist of 332 islands (of which 106 are inhabited) and 522 smaller islets. The two most important islands are Viti Levu and Vanua Levu, which account for about three-quarters of the total land area of the country." So off we go, to the Pacific Ocean, finally after almost two years departing the South Pacific. We've had quite an adventure and yet look forward to the next leg of our journey. Tomorrow, when we return here to post, we'll be on our way hoping to share the excitement as we head toward Hawaii for three days visiting three ports of call. In a funny way, it will feel like going home after spending eight months in the islands. No photos were posted one year ago when the Wi-Fi signal on the ship, Royal Caribbean Voyager of the Seas.